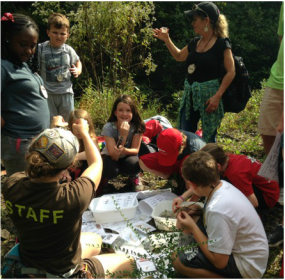 The Cahaba Environmental Center (CEC) at Living River is an outdoor education organization devoted to hands-on, inquiry-based learning. The CEC is home to a 3-5 day overnight education program for students of all ages. The CEC also hosts teacher workshops, a field science school for colleges and universities. 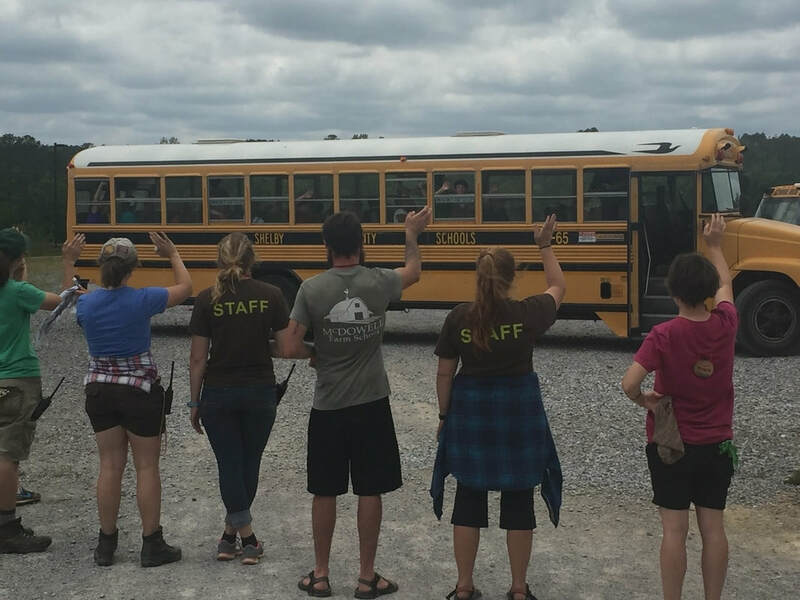 At the Cahaba Environmental Center at Living River, students embark on an educational adventure full of hands-on exploration and discovery! They do not just learn about Alabama natural and cultural history, they experience it. Students paddle the Cahaba River and investigate the forest it winds through. They get their hands wet, searching for evidence of life in the river that also reveal secrets of its health. They discover fossils and other stories of the recent and distant past. 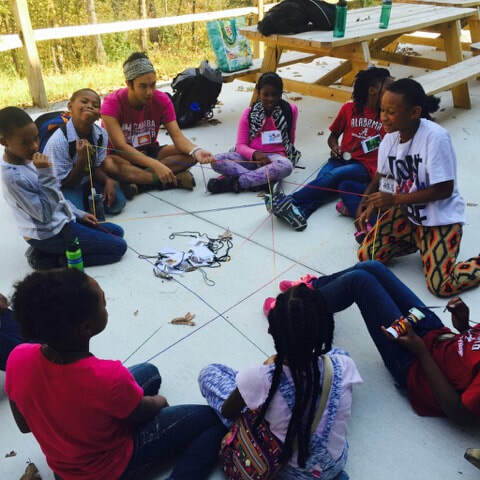 The curriculum integrates experiential, inquiry, and place-based learning with core state and national standards. 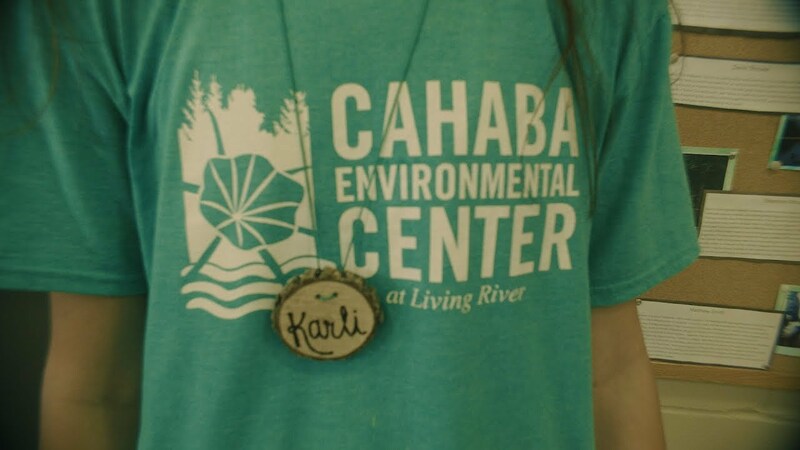 The CEC is especially powerful for students within the Cahaba watershed, who quickly learn how they are affected by and are affecting their own water supply.